Our Egg Donor Agency team offers the winning combination of an experienced compassionate support staff dedicated to providing individualized care in a supportive and relaxed environment. Cathy La was born and raised in San Francisco and is a first generation Chinese and Vietnamese American. 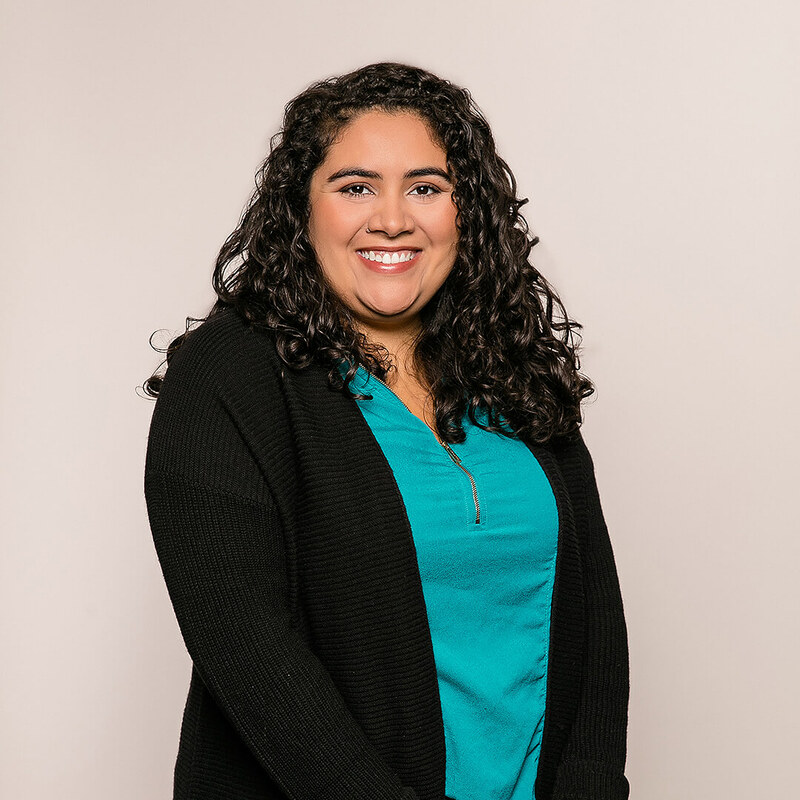 After graduating with a bachelor's degree from the UC Santa Cruz Business Management program, she began her career in the healthcare insurance industry. Her move to PFC was motivated by her desire to focus on direct patient care. Cathy enjoys working in the Egg Donor Agency because she believes that family is essential to one's success in life, as it has contributed to her own accomplishments. In her free time she enjoys reading, playing volleyball, exploring exotic cuisines, and spending time with family and friends. Anjelica Irizarry is a New York native who received her Bachelor's degree in Art History from Beloit College in Wisconsin. After graduation she moved to Austin, Texas and began her career in the healthcare field at as a Patient Advocate at Brookside Women's Medical Center. In 2015, after 2 years in the Lone Star State, Anjelica relocated to the Bay Area and began working at Pacific Fertility Center. She joined the Egg Donor Agency team a year later and feels very fortunate to help patients expand their families. Carolina Cala was born and raised in Cali, Colombia. She and her family moved to Northern California when she was nine. She is bilingual in Spanish and English. After 8 years of being a retail manager she decided she wanted to make a change and find a more fulfilling way to help people. She decided to go back to school and switch from retail to medical. 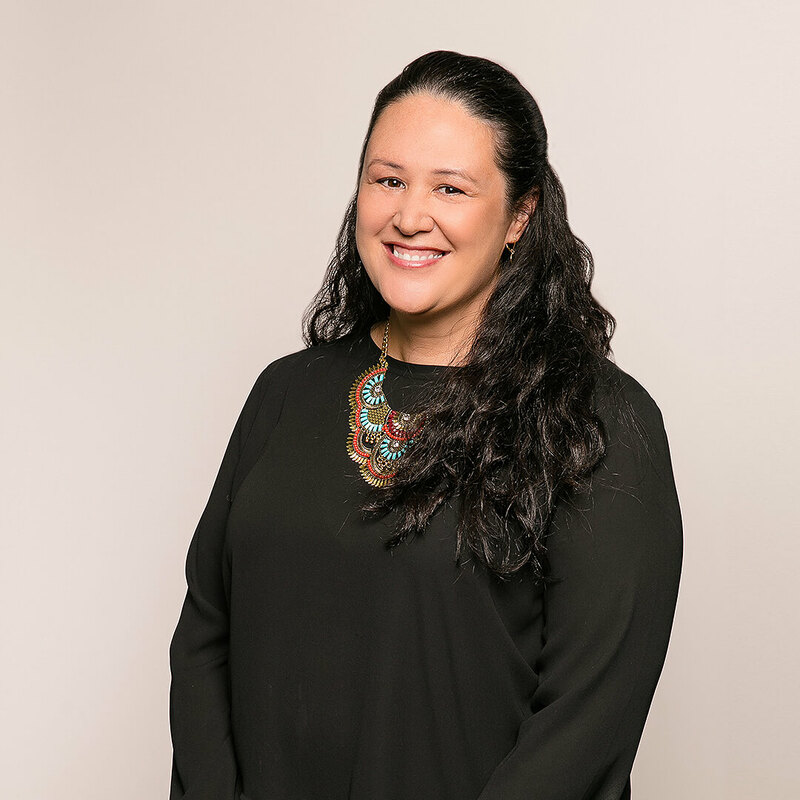 Carolina joined PFC’s Egg Donor Agency in 2015 and truly enjoys working with both egg donors and intended parents. Outside of work, one of Carolina’s passions is travelling. She loves to experience new cultures while meeting diverse and interesting people. Some of her favorite places are London, Dubai and South Korea. Adrienne Valdez was born and raised in San Francisco. She graduated from San Francisco State University with a Bachelor's of Science in Health Education with an emphasis in Public Health. 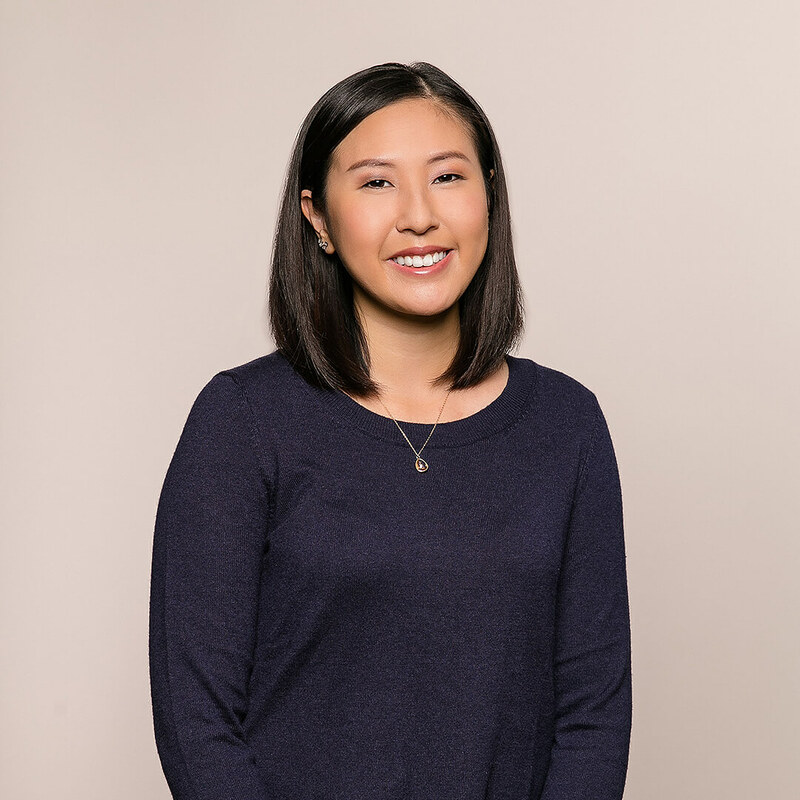 Prior to graduation, Adrienne was accepted into an internship at the University of California, San Francisco Department of Obstetrics, Gynecology and Reproductive Sciences. During her time at UCSF she worked closely with the project investigator conducting a research study to promote women's health. Adrienne's desire to help people and better the community, cultivated her passion for health care and led her to Pacific Fertility Center. 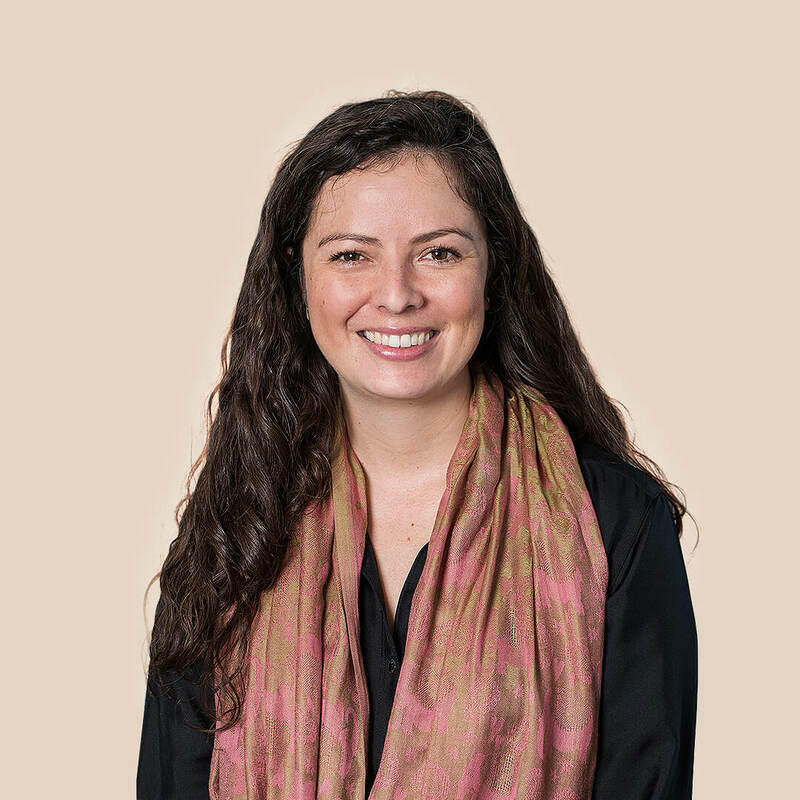 Adrienne's personal interests include cooking and exploring the food culture of San Francisco. She also enjoys being outdoors and spending time with her family. 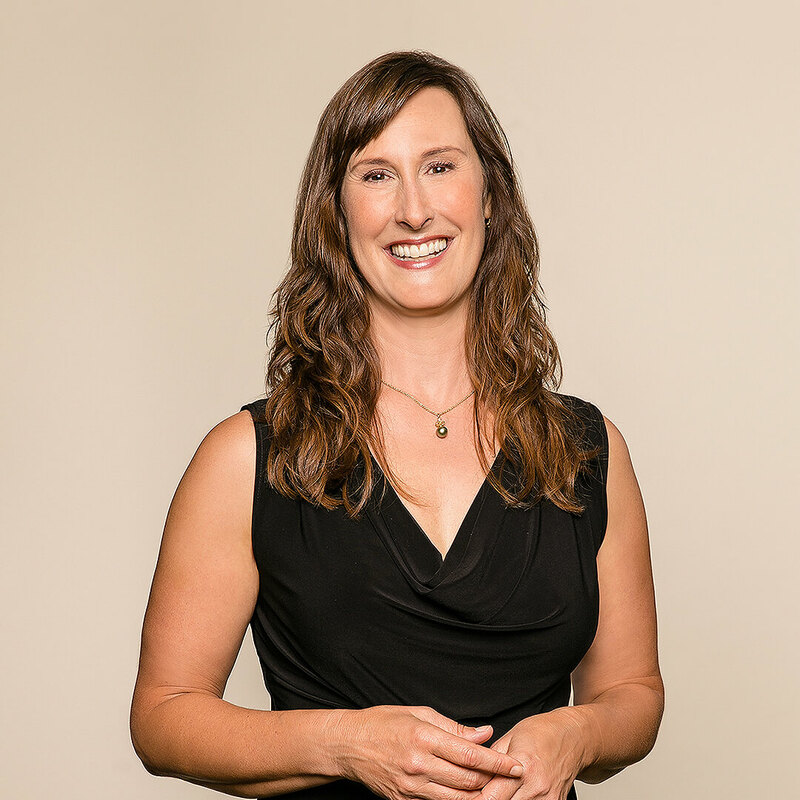 Lauri has been a practicing genetic counselor since 1998 prior to completing her graduate program at the University of California Berkeley, and has been board certified by the American Board of Genetic Counseling since 1999. Lauri has worked in reproductive genetics for her entire career, providing genetic counseling for male and female factor infertility, preimplantation genetic testing, and prenatal diagnosis. Most of that time, she has worked directly with many of the physicians at Pacific Fertility Center. She began her career at University of California San Francisco's Medical Center and then moved to California Pacific Medical Center in late 2001. 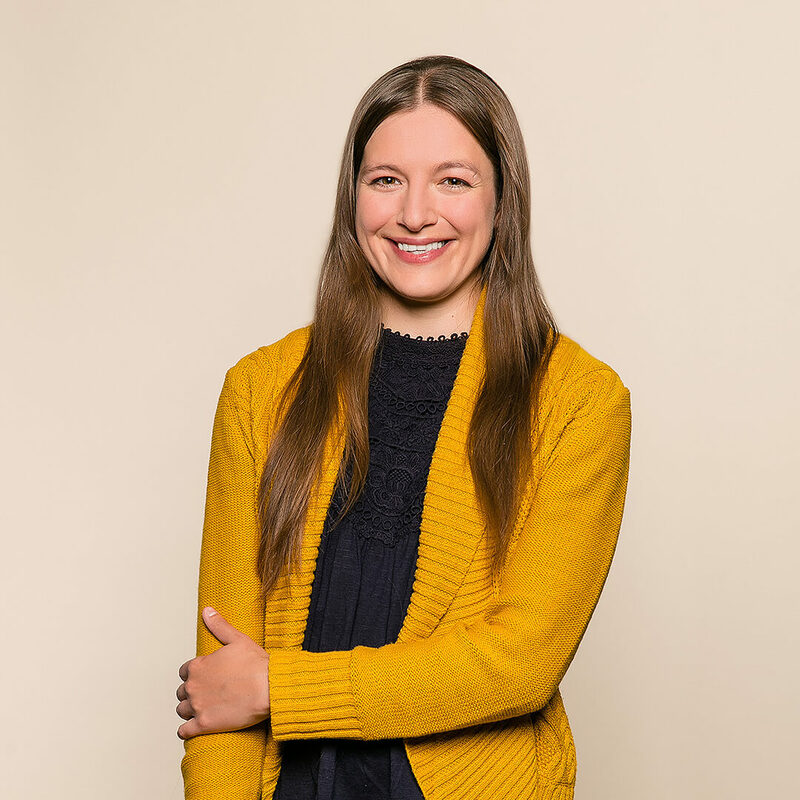 In December of 2010, Lauri started a private practice and is now working more closely with the providers and patients at PFC as an in-house genetic counselor. 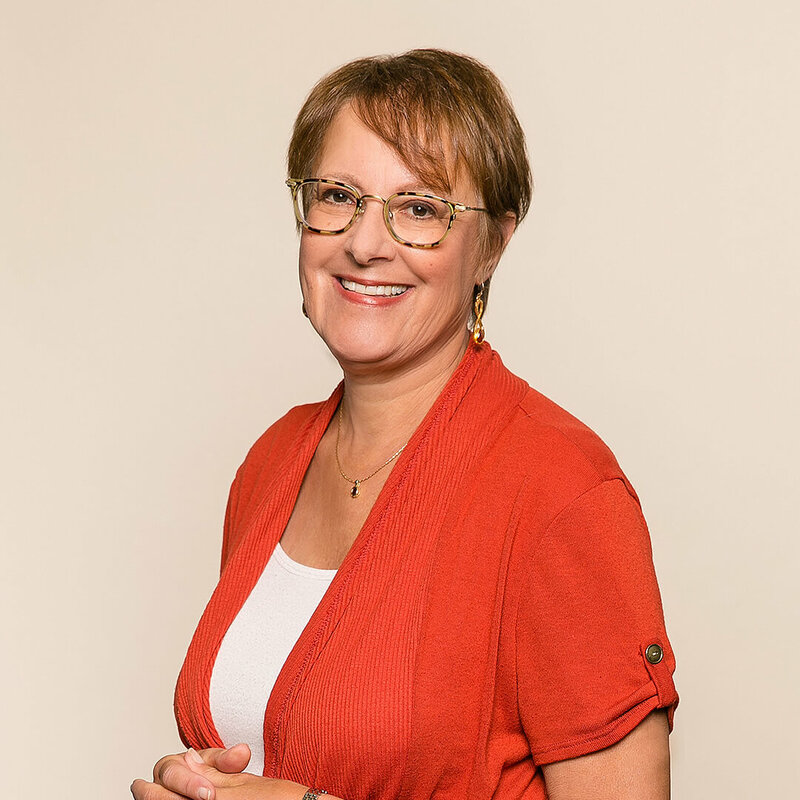 Peggy Orlin, MFT is a Marriage and Family Therapist who specializes in the emotional aspects of infertility, third party family building, and adoption. She has been a therapist since 1984, a counselor to those experiencing infertility since 1992 and has been affiliated with Pacific Fertility Center since 1998. A native of Buffalo, New York, Ms. Orlin received a master's degree from Hofstra University. She moved to the Bay Area in 1978 where she completed her postgraduate training at the Family Therapy Center in San Francisco and at the Marin Psychotherapy Institute. Dr. Isabelle Ryan is an experienced infertility specialist provider of fertility care who offers patients a combination of excellent clinical expertise, strong research experience and warm personal care. She is Board-Certified by the American Board of Obstetrics and Gynecology as a Reproductive Endocrinology and Infertility Specialist. Dr. Ryan takes pride in offering comprehensive fertility care employing all types of fertility treatments including the advanced reproductive technologies (IVF, ICSI, PGD). Dr. Ryan is a fertility specialist who has developed a special interest in treating those with the diagnosis of unexplained infertility and endometriosis. Daragh Castaneda is the Program Director of Pacific Fertility Center's Egg Donor Agency. Daragh oversees a highly specialized team that facilitates the egg donation process for egg donors and intended parents. Prior to working at Pacific Fertility Center, Daragh spent several years working at some of the top rated Health Centers in Northern California; University of California San Francisco Department of Urology (UCSF), Stanford Reproductive Endocrinology and Infertility, and California Pacific Medical Center Pre-natal Genetics. Daragh also spent many years as a certified Emergency Medical Technician. 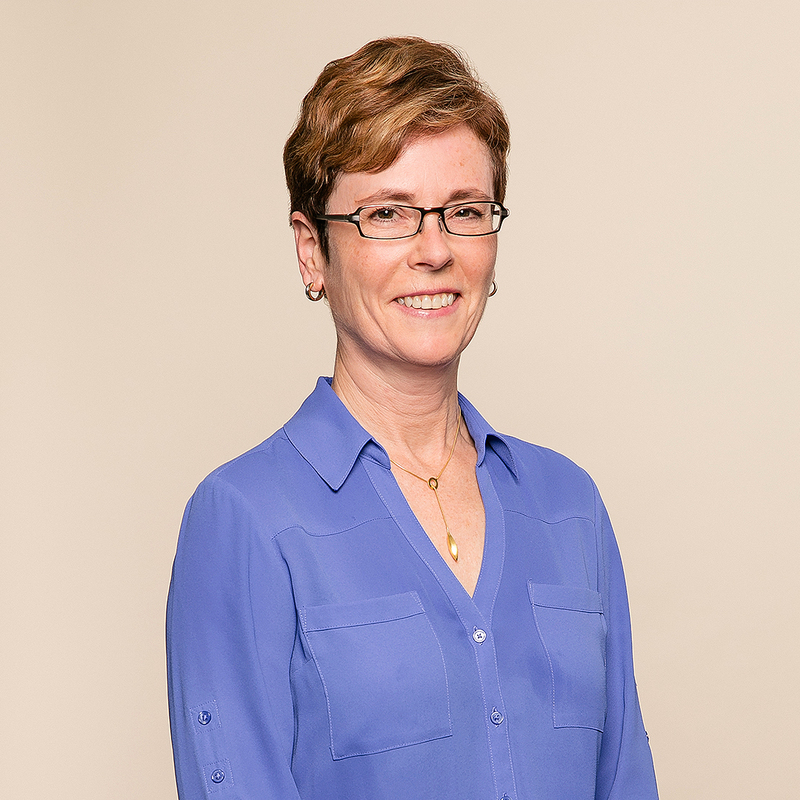 Daragh's professional associations include the American Society for Reproductive Medicine, where she is a member of the Practice Managers Professional Group and Mental Health Professional Group. She is also a member of the Professional Business Women of California. Daragh graduated from San Francisco State University with a Bachelors of Arts in Vocal Jazz Performance. She lives in the East Bay and spends much of her free time singing, playing piano, and dancing.